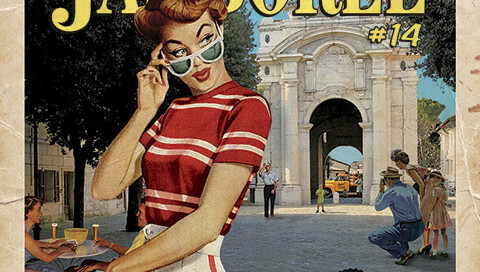 Summer Jamboree is back! Don’t miss the famous festival in Senigallia, from 3 to 11 August 2013. The best of the American music and culture of the 40s and 50s, live concerts, dj set , the parade of vintage cars, tex-mex specialties, stands of accessories, and much more! see what’s on! 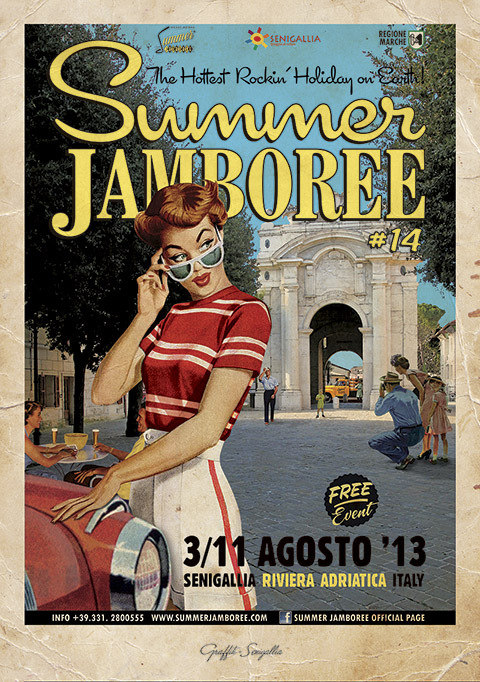 By Chiara Zanzani|August 2nd, 2013|What's On|Comments Off on Summer Jamboree: 50’s fever in Senigallia!